It all ended in 2015 but Lindsey Vonn and Tiger Woods's two-year relationship caught the imagination of the sporting world and beyond. Could the Olympic Skiing Champion be the one to finally circle Tiger's square? Well, no, obviously, they broke up. 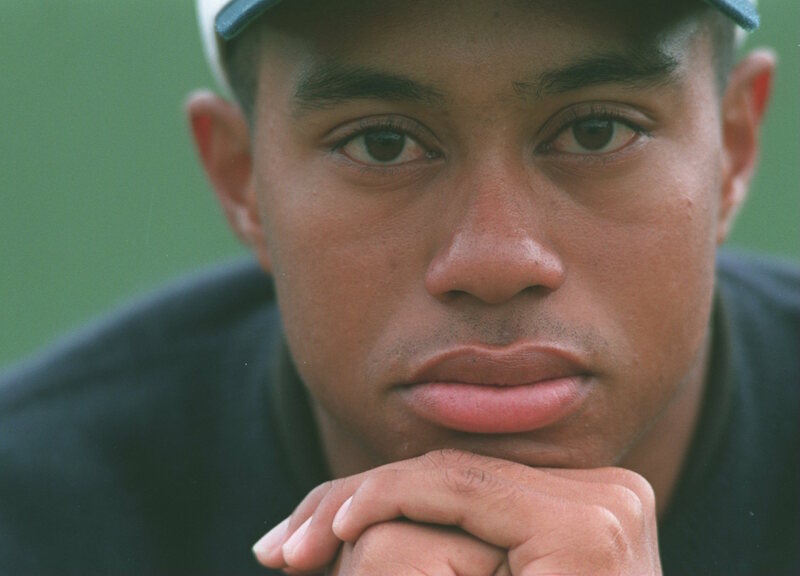 But ever since Lindsey has been apparently supportive of Tiger's comeback. 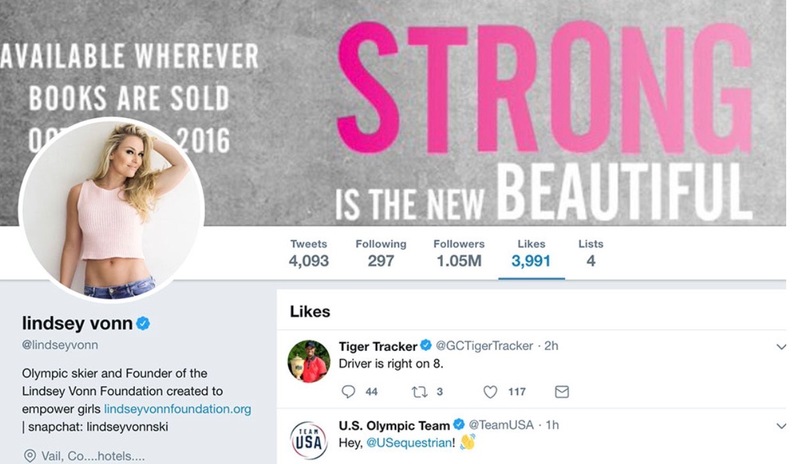 During Tiger’s early-season run at the Arnold Palmer Invitational, Vonn was one of Tiger's biggest Twitter appreciatoes. 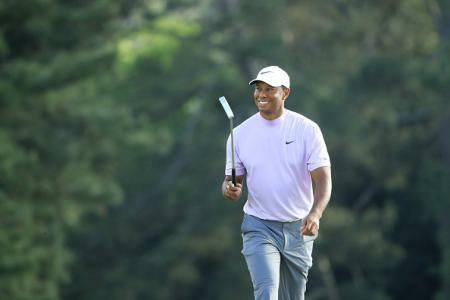 Last night however, her appreciation for the 14-time Major winner seemed to have dimmed a bit, when Vonn liked an update from @GCTigerTracker that the great man's drive at Firestone Country Club’s eighth hole found the right rough.